Welcome to the community living where everybody knows each other. If you are looking for a cozy lifestyle with complete privacy, there is an ideal dwelling for you. Adani Realty has recently introduced a landmark project Adani Samsara Phase 2 in the heart of Gurgaon city. This is Gurgaon’s first neighborhood township project that is going to set a benchmark in realty sector of NCR. This is an urban-housing project that is designed in a way to match your lifestyle and standard. 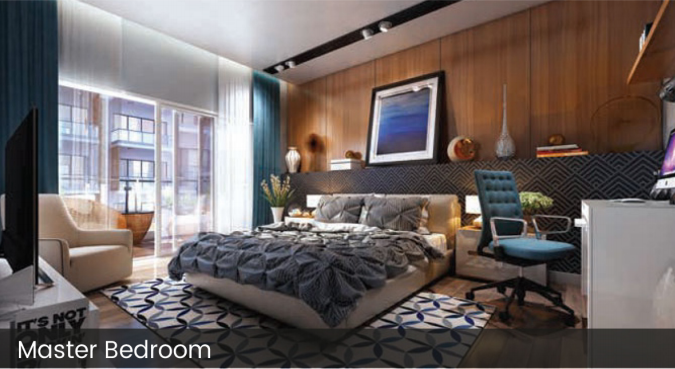 Well-designed by the international architect Woods Bagot, the development offers 3 and 4 BHK floors. The innovative idea of the private residential floor by the builder is turning the attention of many homebuyers and investors. Harmony, peace, and Elegance are what these low-density villa floors are designed to offer you. This is an under-construction development spread over luscious acres of land offering exclusive homes to elevate your lifestyle. The iconic development will be surrounded by premium neighbors in vicinity making your life more social. The builder is majorly focusing on private clubhouse and spa, open spaces, and entertainment and leisure features to let you experience community living. 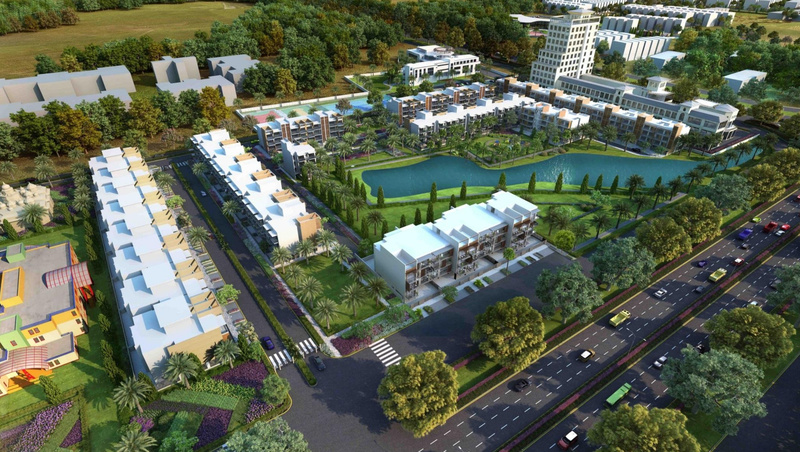 The major focus is on lush greenery to offer you a healthy living in the lap of Mother Nature. The complete project includes 300 units. You have your own basement and terrace over here. Apart from this, you also have an option here to select your neighbor according to your hobbies. The sizes of the Floors vary from 300 Sq. yrd to 350 Sq. yrd, equipped with all the modern facilities to elevate your lifestyle. Samsara Floors are designed with the best and extraordinaire features. 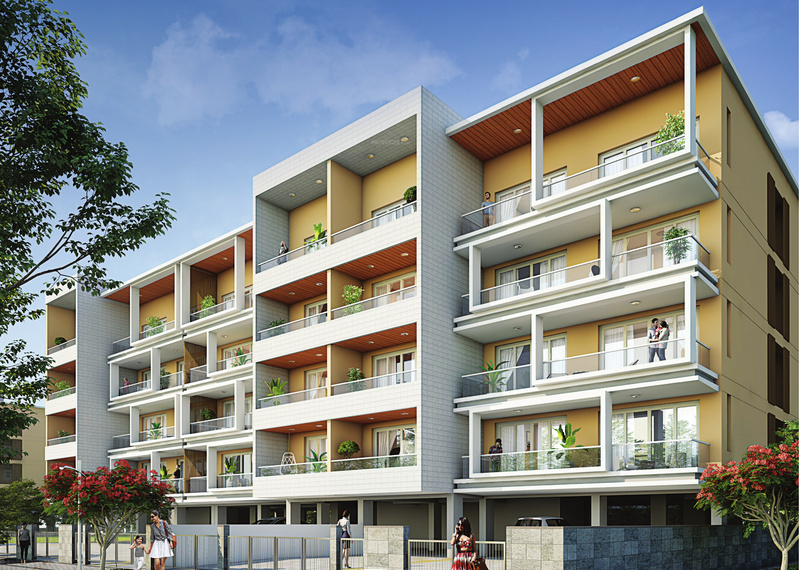 The spacious floors have the attached balconies providing luxurious space to watch the neighborhood of lush green surroundings and open spaces. There is a terrace garden/deck letting you enjoy a quality-living. 100% power backup facility is provided for the common areas and apartments. Adani Samsara Phase 2 Gurgaon is committed to bringing the next-generation of real estate development in India. Skating ring, aerobics room, and yoga area are also offered here to ensure a healthy living for the residents. The commercial complex and clubhouse are next door. Landscaped gardens, swimming pool, clubhouse, walking and jogging tracks, both indoor and outdoor sports facilities are the major facilities provided in this development. The dedicated car parking area is assigned to each apartment. All the apartments are equipped with premium modular kitchen, laminated wooden flooring and premium imported marble flooring. The customized home interiors and based on what you want. The plush campus has single entry and exit to ensure the safety and security of residents. These floors are the epitome of luxury and will offer a rich lifestyle to the residents. The Samsara floors are well-planned in the most-developed Sector 63 Gurgaon offering strong value prepositions to investors and buyers. The location is well-connected to major places and roads like Golf Course Road, NH-8, metro station, international airport and New Delhi Railway Station. It also comes in close vicinity to reputed schools, hospitals, medical centers, ATMs, banks etc., making the life of residents more convenient. Well-connected to Sohna Road, the location is turning into a bustling neighborhood with many projects close to completion. The location is prime and developing very fast, making it an ideal place to invest in a property. The property prices are rising very fast and this is the high-time to invest in this luxurious property by the Adani Group. 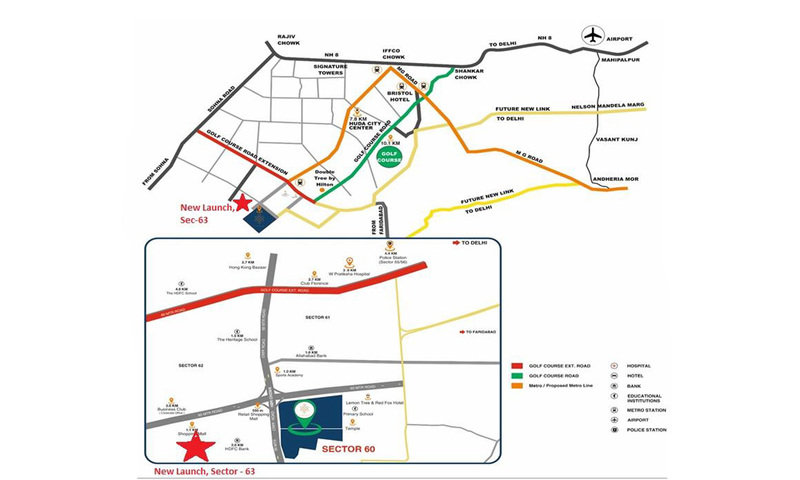 Adani Samsara Phase 2 price is brilliantly planned for high-end buyers and very competitive. The price for these homes starts from Rs. 1.65 crores. The name of Adani Group is much-respected and well-known for offering a quality living to the residents. Multiple payment options and home loan facilities are also planned for the convenience of the residents. Located at Sector 63, (Golf Course Extension Road) Gurgaon.